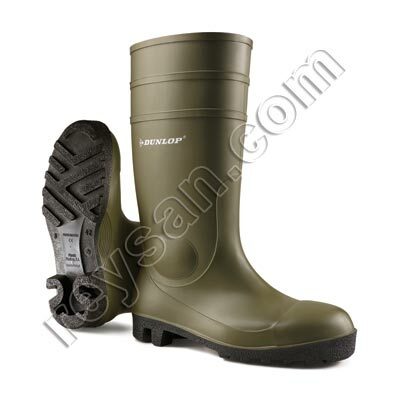 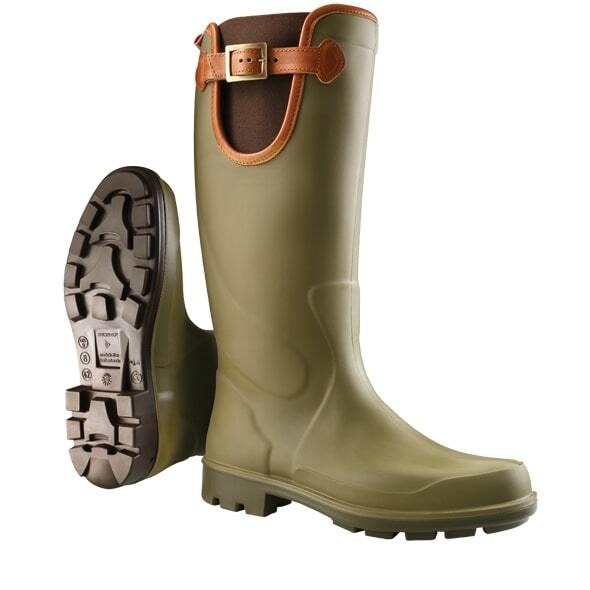 PRODUCT DESCRIPTION The Dunlop Protomastor boots are comfortable and practical green boots that allow you to work agile in less demanding conditions in agriculture and outdoors. 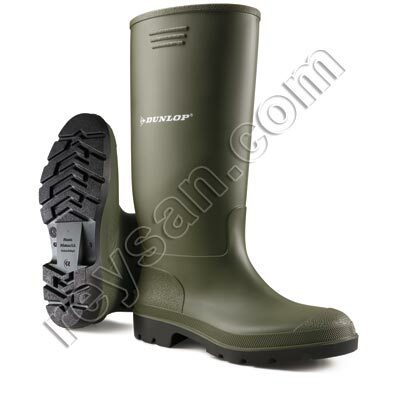 Dunlop Protomastor safety boots are the perfect companion for agricultural and outdoor work that does not involve very demanding conditions. 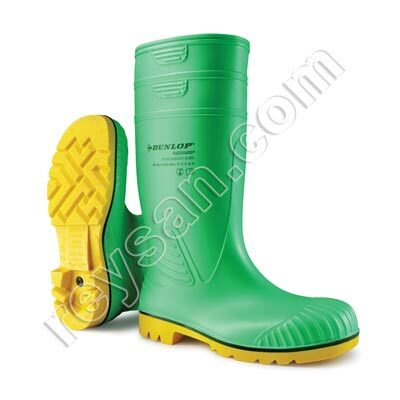 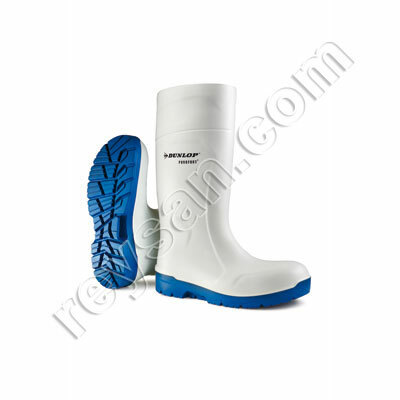 These water boots are an affordable and safe solution offering features such as excellent sole grip and non-slip properties.